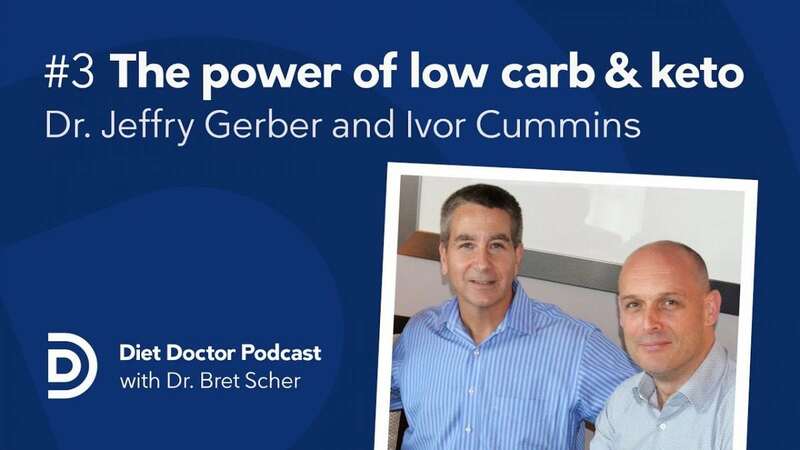 Dr. Jeffry Gerber and Ivor Cummins may just be the Batman and Robin of the low carb world. They have been teaching the benefits of low carb living for years and they recently co-authored the book Eat Rich Live Long, a must read for the low-carb enthusiast. They really do make the perfect team. Dr. Jeff has over a decade of clinical experience helping his patients reverse insulin resistance, diabetes and other chronic diseases using low-carb diets, and Ivor exemplifies the growing group of engineers-turned-health advocates who’s command of medical literature is unparalleled by most PhD’s. Together they present a scientific and practical approach to making a low carb lifestyle work for you. This was a fun and engaging interview that I know you will enjoy!